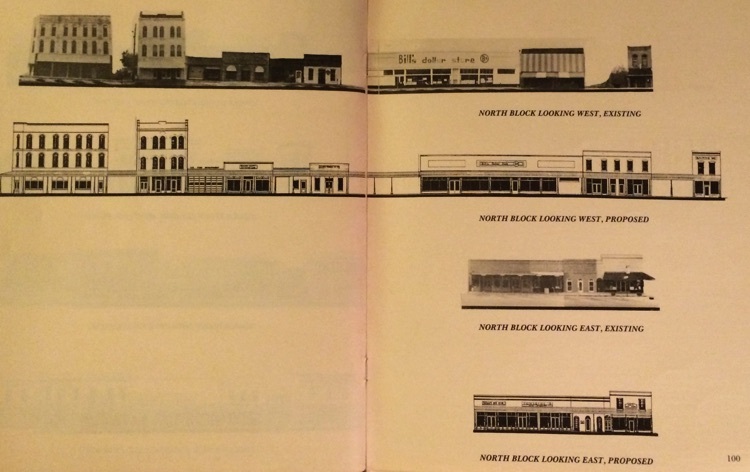 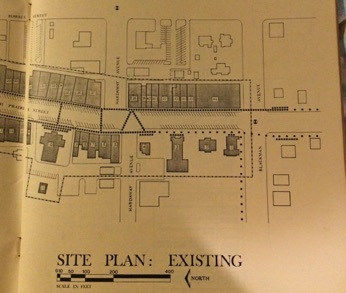 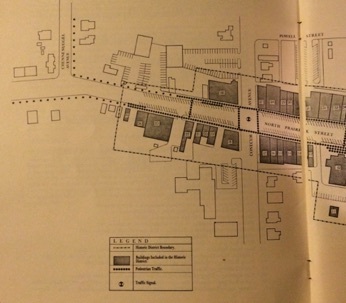 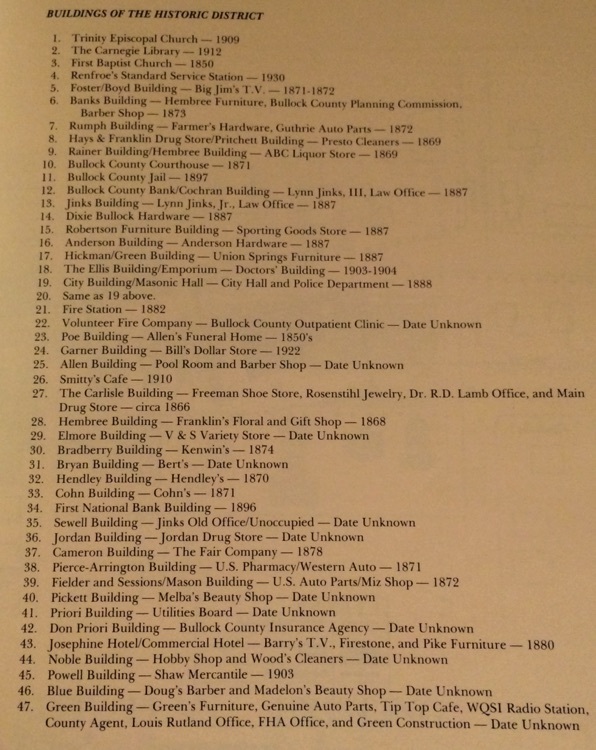 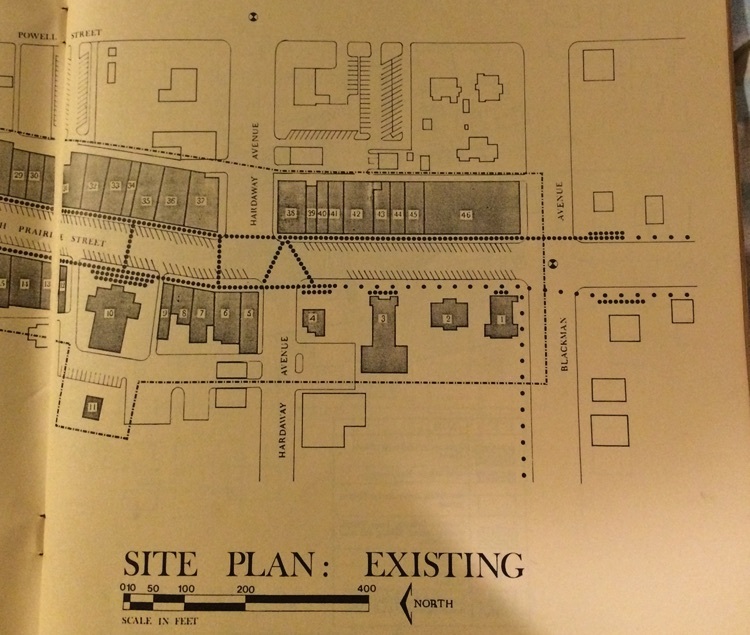 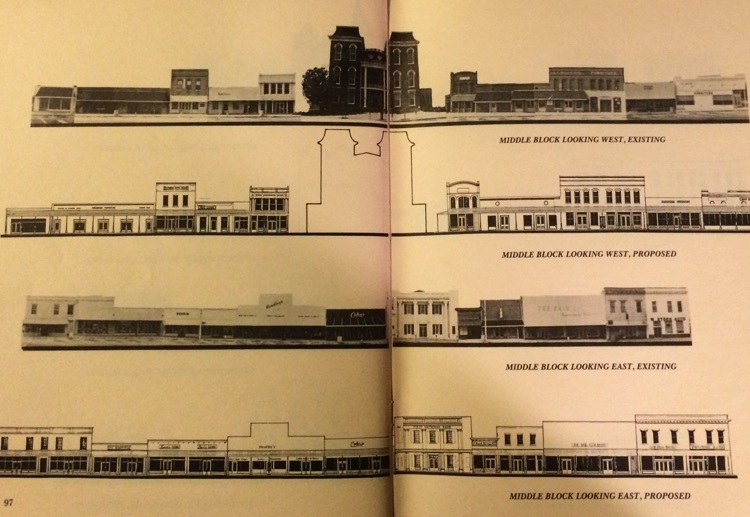 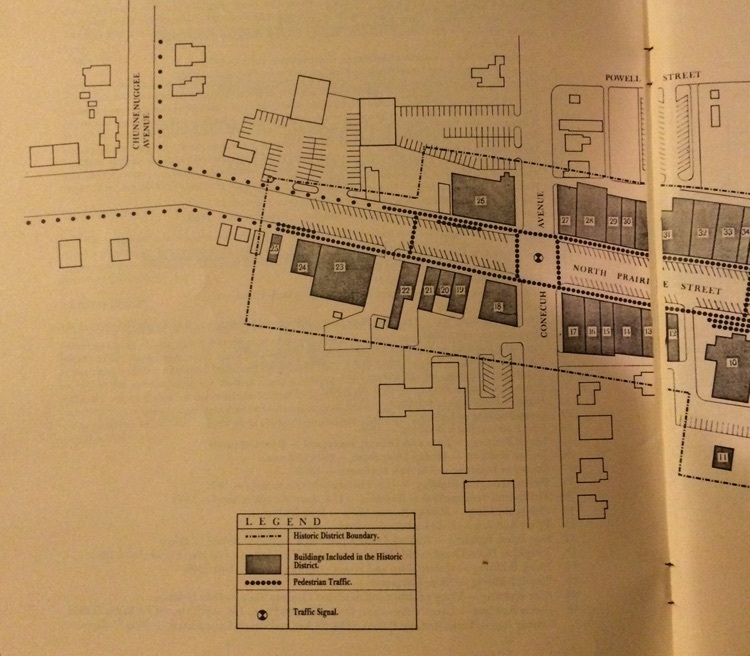 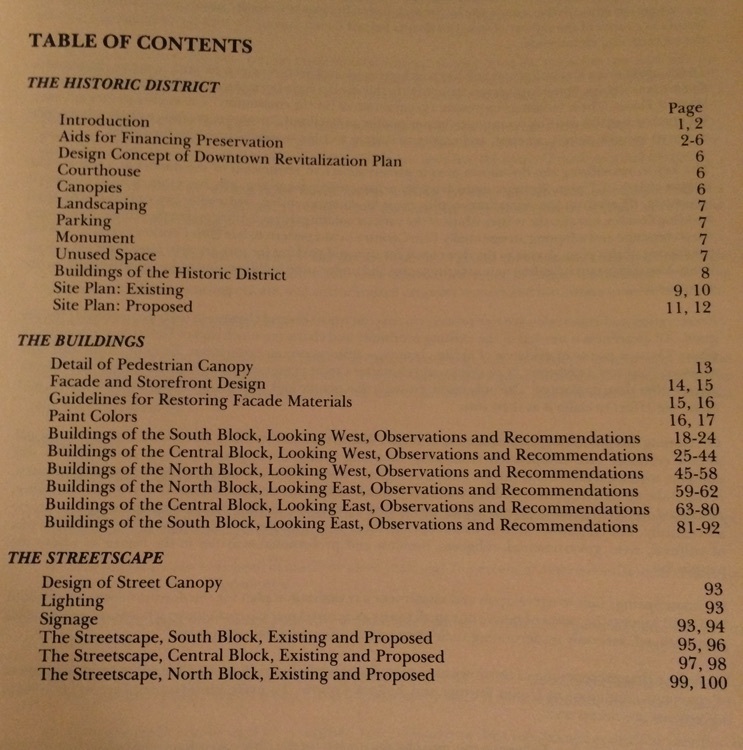 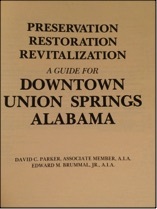 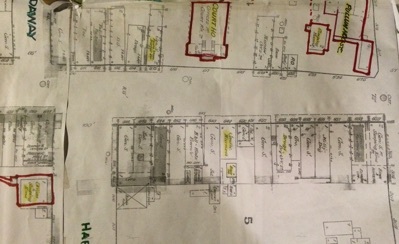 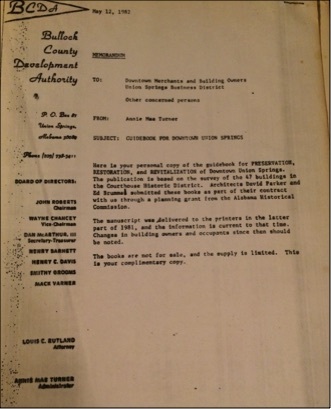 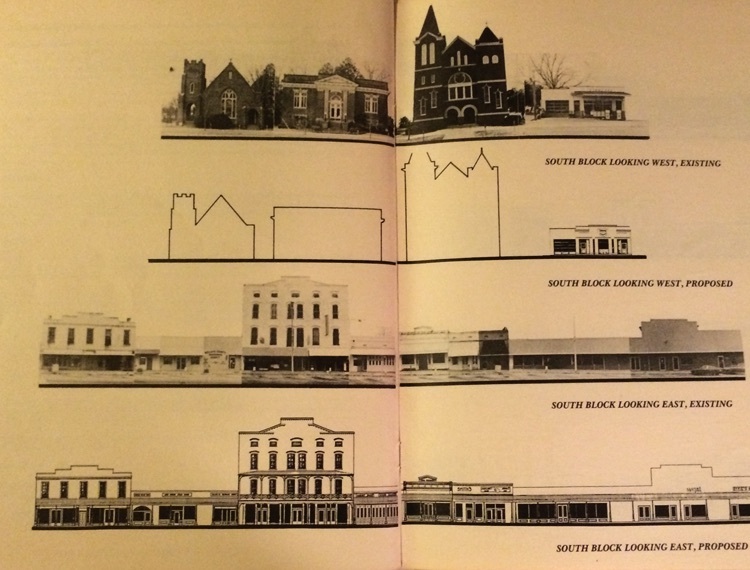 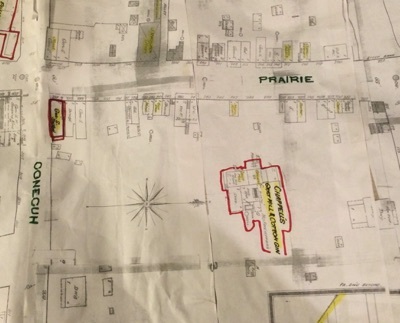 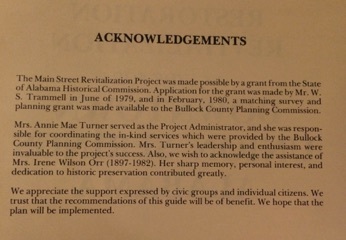 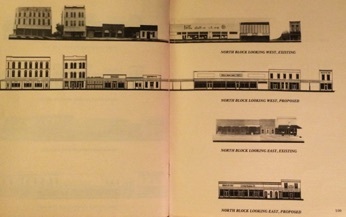 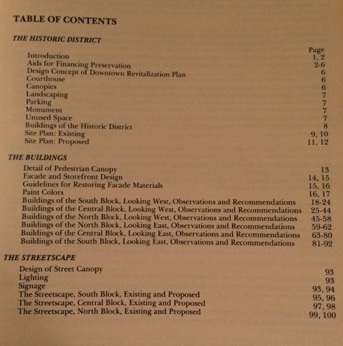 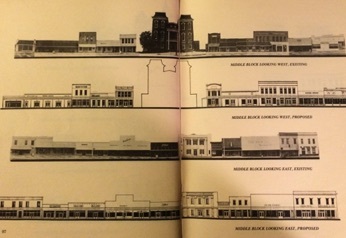 In 1982 the Bullock County Development Authority assisted the local government with a plan which developed a document that eventually justified 46 Old Historic Building in Downtown Union Springs on the National Historic Register. 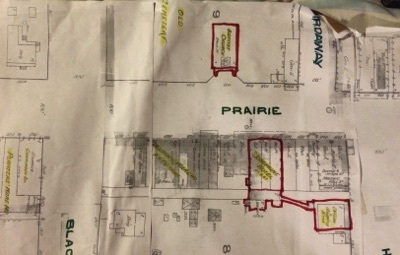 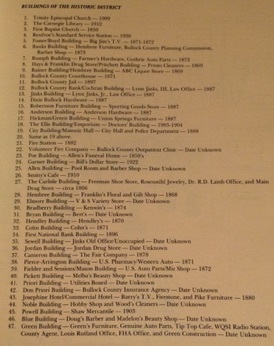 Below and in the adjacent pics are items included in these records. 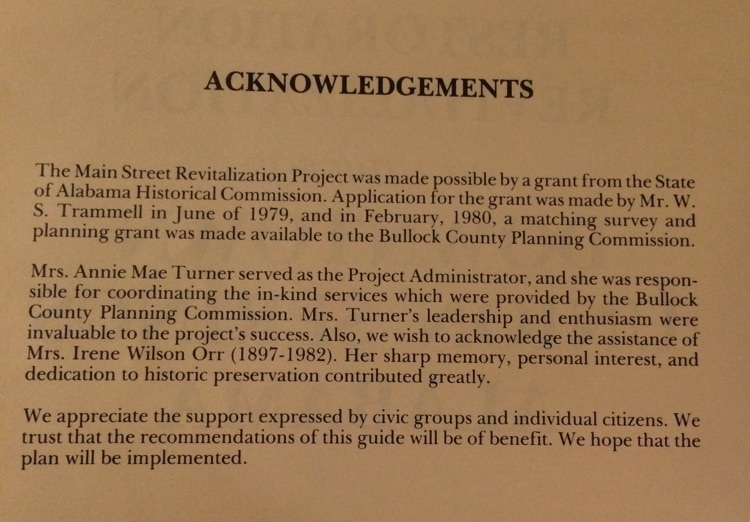 This was one of several plans developed over the years ALWAYS emphasizing the importance of preserving the Historic Buildings/Homes as a asset for TOURISM IN BULLOCK COUNTY.